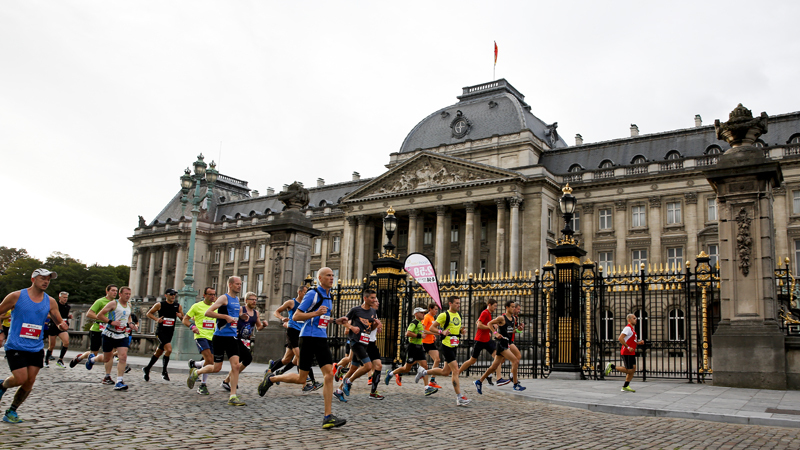 Runners from 65 different countries took part in the Belfius Brussels Marathon & Half Marathon on Sunday. American couple Jeremy and Katie ran the marathon while on their honeymoon. Watch the aftermovie here!